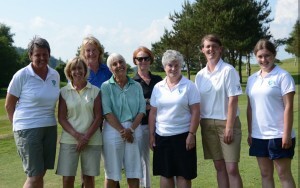 I am writing to you as Captain of East Lothian Ladies County Golf Association. Many of you will have heard of Babe Zaharias. As well as being a very talented athlete winning medals at the Olympics for USA, she was also a very talented golfer who came and played here in Scotland, both in the Amateur and Professional game. 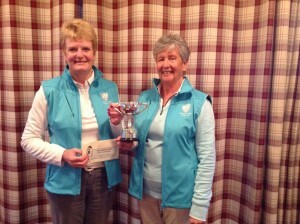 Sadly she died prematurely from bowel cancer but her husband donated a magnificent trophy to be played by lady golfers in Scotland, with the proceeds from the tournament to go to a cancer related charity. 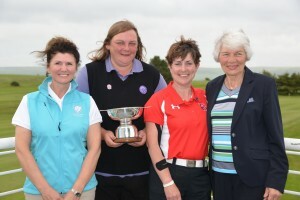 This prestigious event was played initially at Torphin Hill and Lothianburn and then at many other Scottish Clubs. In later years it went to Whitekirk and became a team event. 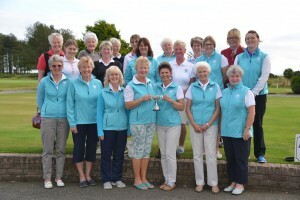 The Captain of Whitekirk approached Gullane Ladies Captain Nicky Black to see if Gullane would take over running the tournament as Whitekirk were unable to continue running the competition. 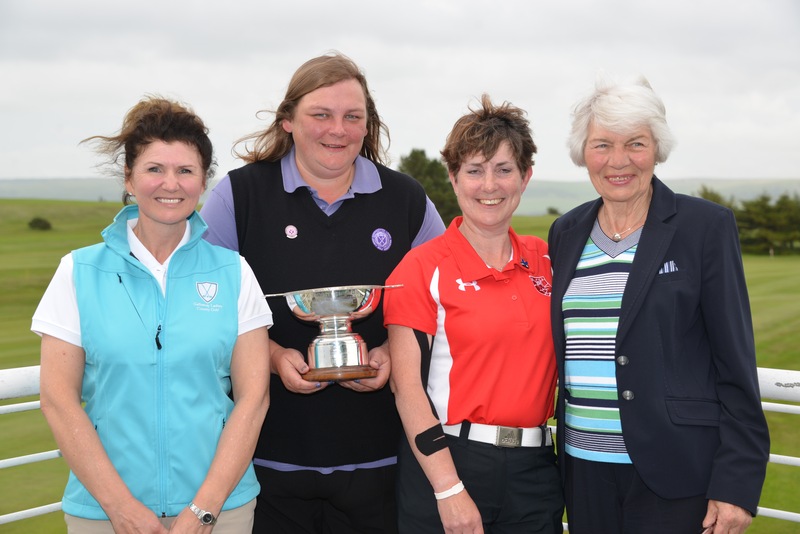 Nicky Black approached ELLCGA to see if we would take on the tournament in conjunction with Gullane Ladies after she had secured dates at Gullane No 1 for 2016 and 2017. 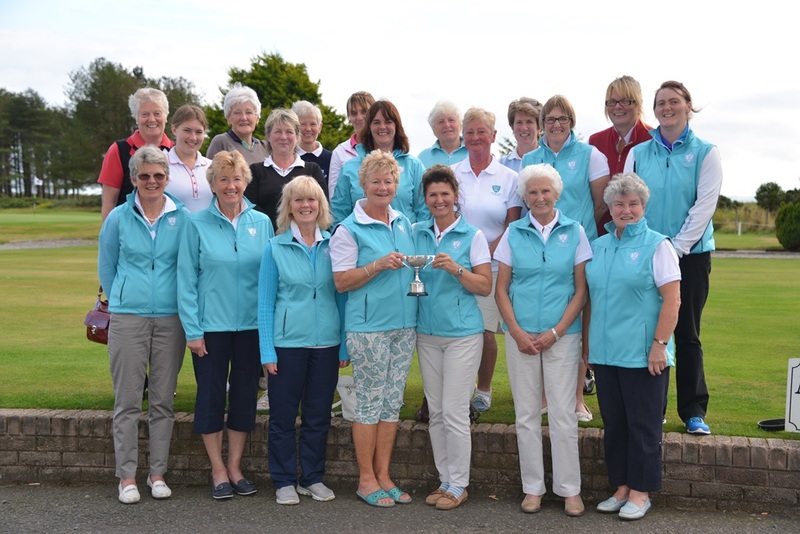 ELLCGA agreed to run the competition with East Lothian Clubs on a 2 year rotation and revert it back to its original stroke play competition format. Had we not done this it would have been returned to the Babe Zaharias mementoes in America. 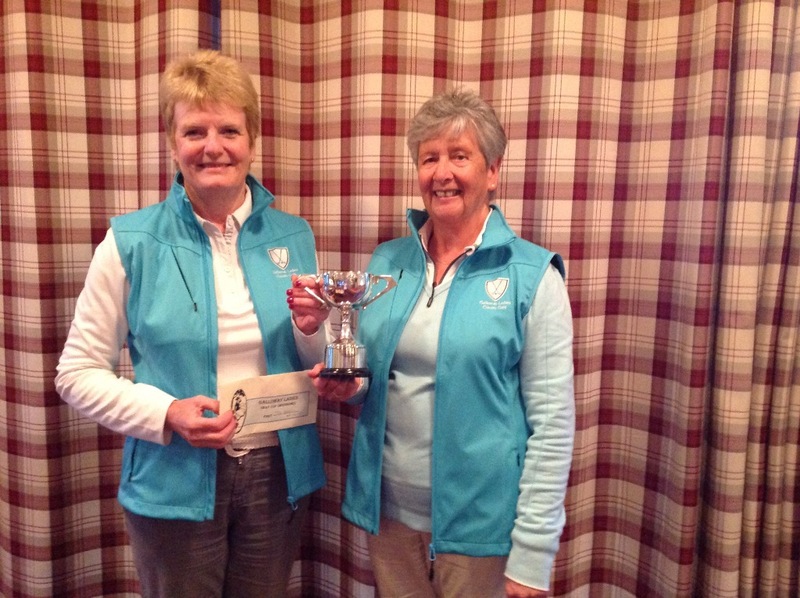 We also have the original handicap trophy, which was donated by Ultraplast. This year the Babe Zaharias will be played at Gullane on 22/8/2016 and all proceeds will go to Macmillan. There will be handicap and scratch prizes as per the enclosed poster and we are hoping lady golfers will take advantage of playing Gullane No 1 and support the competition. We are very grateful to Gullane Golf Club for giving us courtesy of the course so the £20 entry fee will all go to MacMillan in her memory. I enclose entry forms and a poster. I hope lady members from all over Scotland will travel to Gullane and we look forward to welcoming you. This entry was posted in Uncategorised on 21st June 2016 by admin. 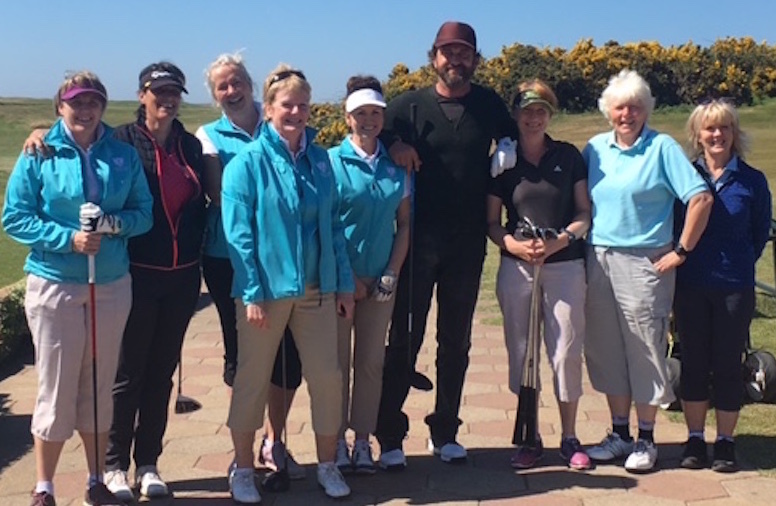 10 teams of 4 enjoyed our new team event, held at Wigtownshire County, just catching the end of a fantastic run of good weather. Congratulations to Jackie, Beryl, Trish & Elaine on winning in a very close competition with an amazing 4 teams scoring 41 points!! A great end to a super season. Go to Results Page for full details. 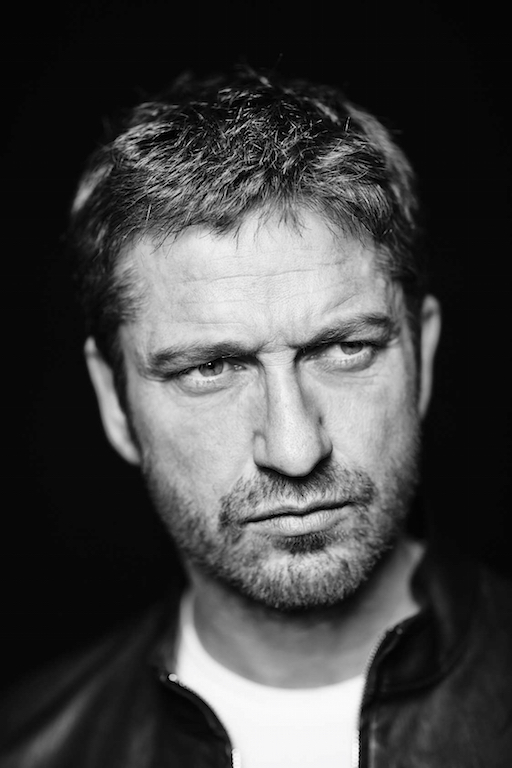 This entry was posted in Uncategorised on 4th October 2015 by admin. 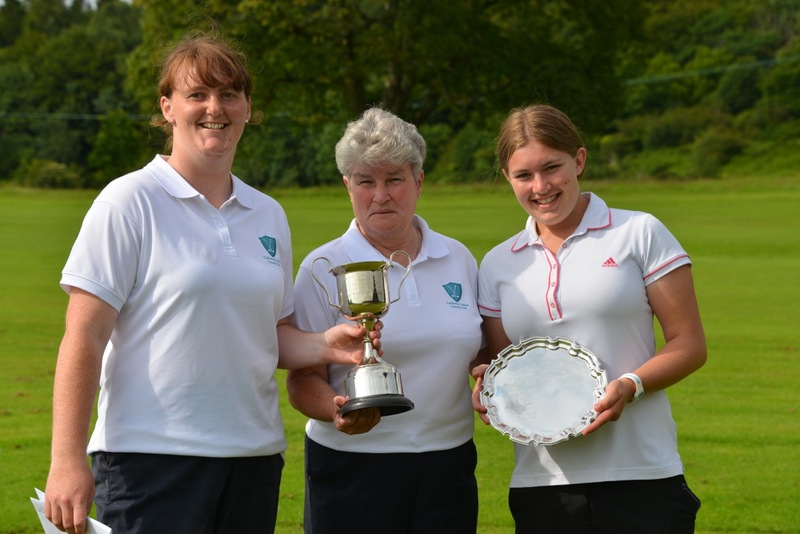 Congratulations to Katie on winning the Championship with a magnificent 72 +72 = 144 and Maria on winning the Rennie Salver with a wonderful 66 (10). Maria also won the Junior Cup. 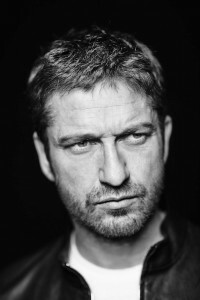 This entry was posted in Uncategorised on 12th July 2015 by admin. This entry was posted in Uncategorised on 30th June 2015 by admin. I am pleased to announce that the new Galloway Ladies Clothing range has arrived! There is a Jacket, Gillet, Polo Shirt and Visor to choose from. 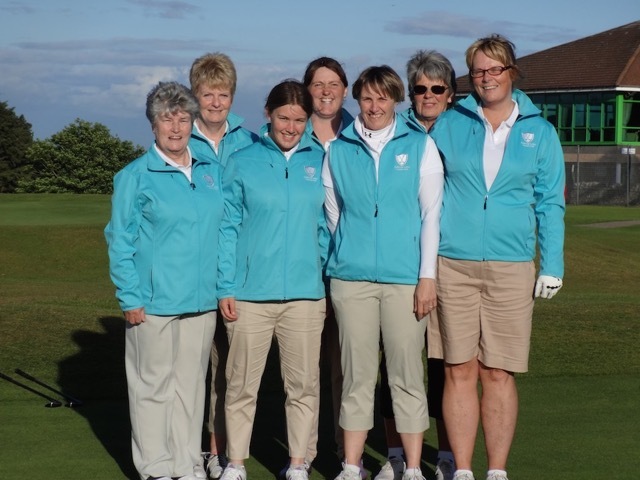 A selection of sizes from S to XXL will be available to view, try on and purchase at both the Jambouree at Stranraer GC from Saturday 27th to Monday 29th June and the Championship at Newton Stewart on Sunday 12th July and orders can also be placed with myself or Sally. Prices: Polo Shirt £24 Gillet £39 Jacket £44 Visor £12 A long sleeved mid layer shirt to follow soon – essential for our summer weather! July and orders can also be placed with myself or Sally. This entry was posted in Uncategorised on 15th June 2015 by admin.